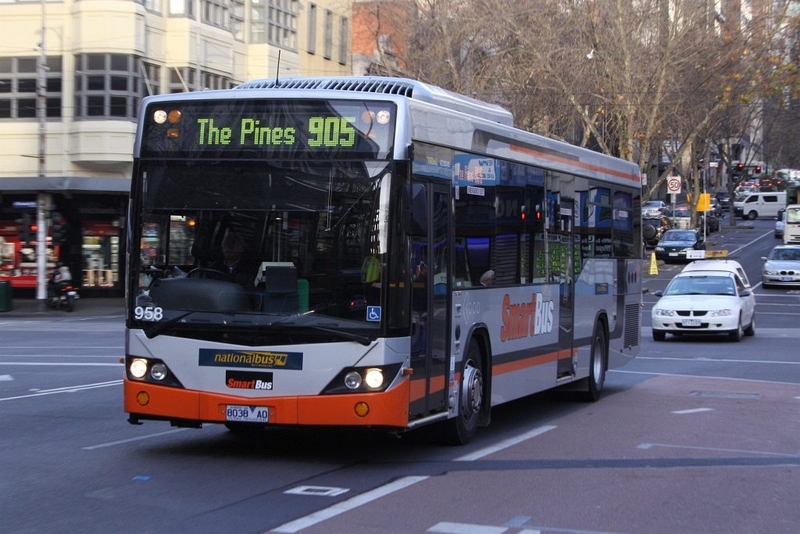 The Doncaster Area Rapid Transit (DART) network is experiencing constant over-crowding issues on peak service buses, increasing demand and instances of ‘bus bunching’ on key roads (where an inﬂux of buses result in delays to one another). Commuters report regularly watching buses drive past while waiting for one with capacity. Between 2009 and 2012, weekday patronage of DART services increased by 47 per cent, Saturday patronage increased by 212 per cent and Sunday patronage by 149 per cent, with the four DART routes now carrying in excess of 3 million passengers per year. These ﬁgures illustrate the demand for reliable and efficient public transport services in the region, and the need to enhance the bus service with increasing service capacity, frequency and priority for buses on the road network along the entire routes of each of the four DART services. By allowing prioritisation of public transport along the DART corridor, particularly along Hoddle Street between the Eastern Freeway and Victoria Parade, the 12,000 daily users of DART will be able to commute without the current issues. It will also promote the service to people currently using their car.